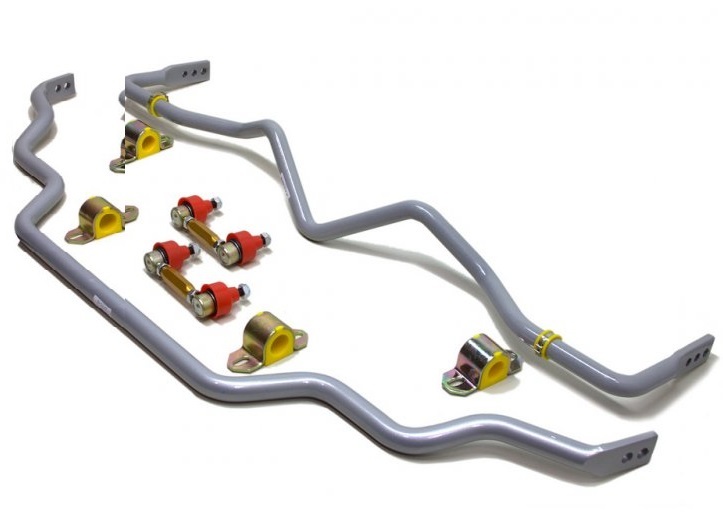 Engineered to ‘Activate More Grip’, BNK006 is a packaged solution designed to improve performance and enhance the driving experience of your vehicle. 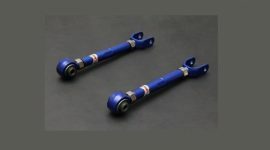 Boasting a 33mm 2 point adjustable front sway bar and 20mm 3 point adjustable rear sway bar, the kit is completed with high quality sway bar links and mounting accessories that ensure optimum performance and ease of installation. 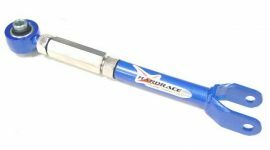 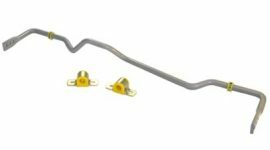 Achieve perfect balance and precise tuning with this Whiteline Sway Bar Kit.